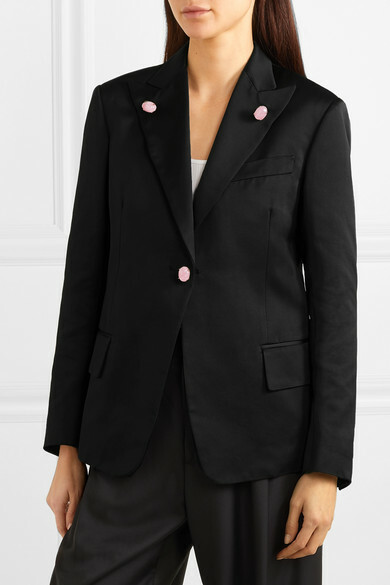 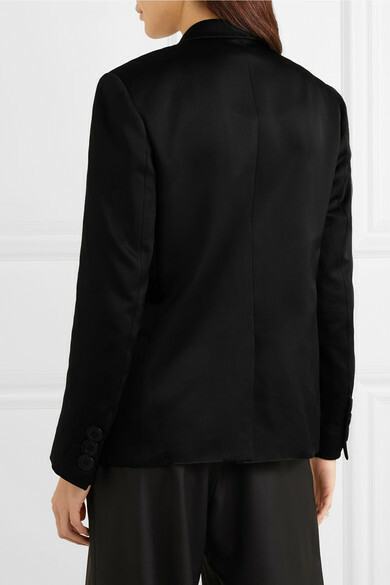 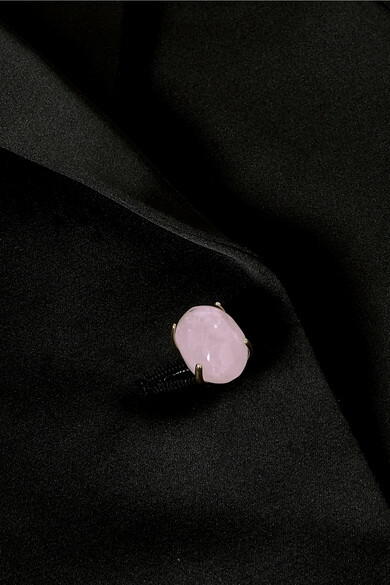 Grace Wales Bonner uses fragments of rose quartz to embellish her Spring '19 collection, because of their believed healing qualities - two polished stones decorate the peak lapels on this blazer, and one secures the front. 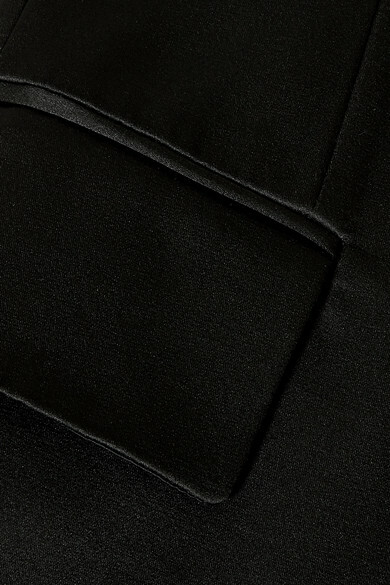 Tailored from lightweight cotton-blend, it has a relaxed fit and nips in slightly at your waist, exaggerating the oversized flap pockets. 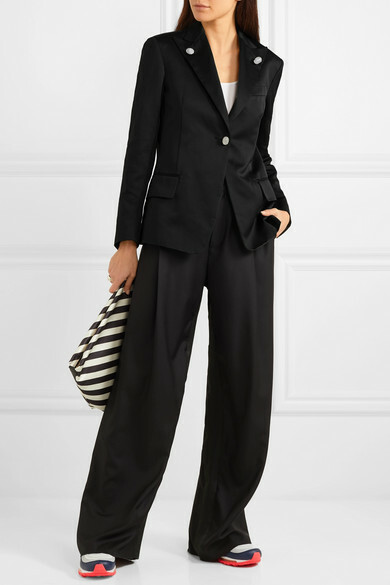 Slip it on over a crisp white shirt and wear with the matching pants.